When I go to select any assembly from the Database, it doesn't save it to my profile. Also, the menu does not pop up in-game. Ensure that you have everything in the same folder. Specially the config file. Are you referring to the folder with the ensage launcher in it? 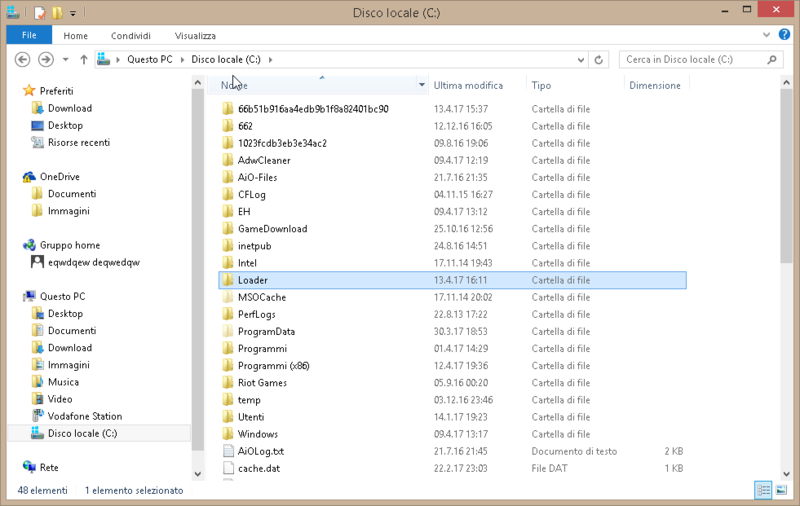 What files should be in this folder? Nevermind, problem resolved - it was a GUI-related issue. All the boxes were ticked, so I assumed they were all enabled. I had to re-tick the boxes and all the assemblies showed.